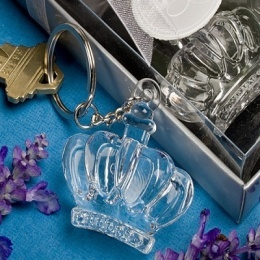 Perfect as a gift, favour or bag charm. A wonderful keepsake!. A lovely selection of favours for a shower or christening and keepsakes for a little baby to treasure for a lifetime, along with keepsake boxes.